View More In Blinds & Shades. 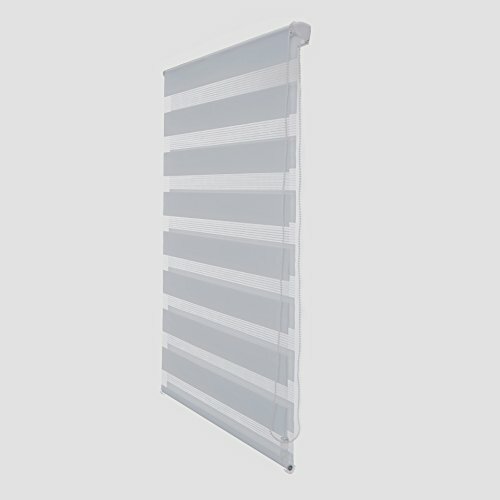 Easy Fix Zebra Roller Blinds had double layers,the striped fabric across two layers.Is alternately made up transparent and opaque fabric.Through fastening one end,at the other with scrolling by under beam axis so as to adjust the radial.Zebra shade gether the warmth of fabric,simple of roller shutter and dimmer function of blinds to one. Suitable for Business office building,Home,Hotel,Office,etc. If you have any questions about this product by LUCKUP, contact us by completing and submitting the form below. If you are looking for a specif part number, please include it with your message.